I h.a.t.e. winter. I’m a serious spring, summer, and fall girl. It’s because my mom gave me her love of warm weather. So it pains me to tell you that I’m creating winter activities. Since we’ve already had several snowy days in Ohio I figured it was time. 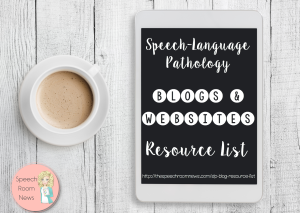 So let me make the winter a little less painful with some materials including a brand new freebie! I made a Snowball Synonym activity. 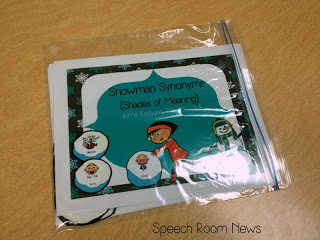 The basic premise of the activity is to find 3 different synonyms to make a snowman that matches! 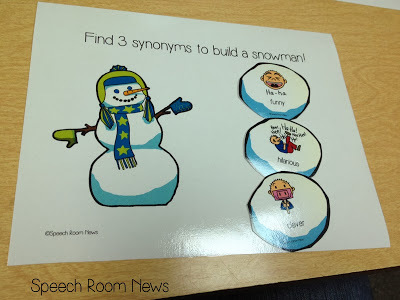 Snowman Synonyms is a snowman building activity to be used in speech therapy or ELA centers. This packet features two levels of difficulty. Students lay out the snowballs on the table. 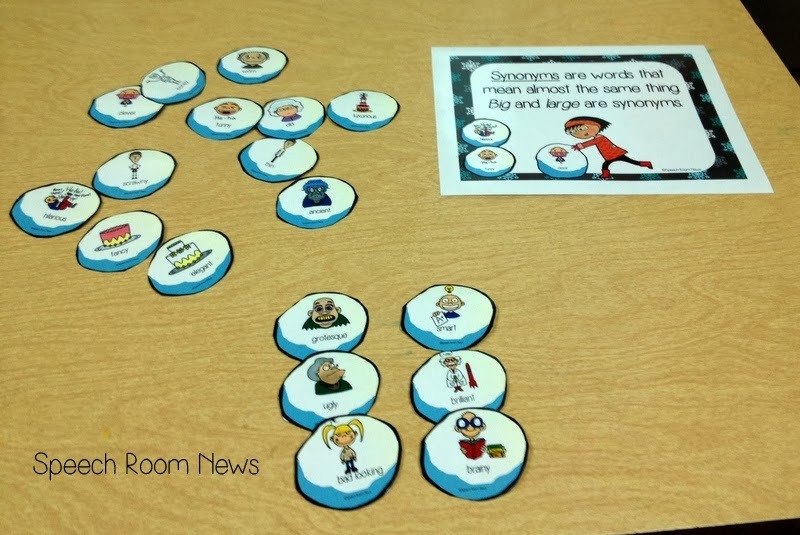 Level 1 snowballs feature drawings and words. Level 2 snowballs contain only the words. Students each use a mat to work to build their snowman. 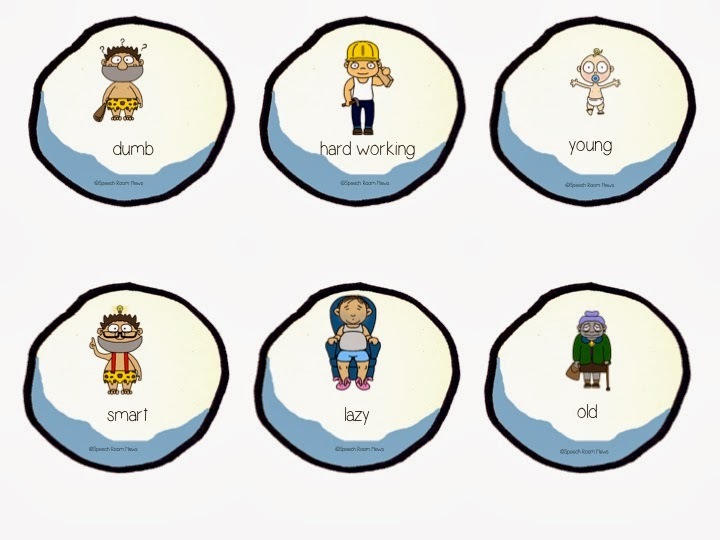 The 3 matching snowballs will contain 3 different shades of meaning terms (ie: clever, funny, hilarious). Two posters are included to explain synonyms to younger children. 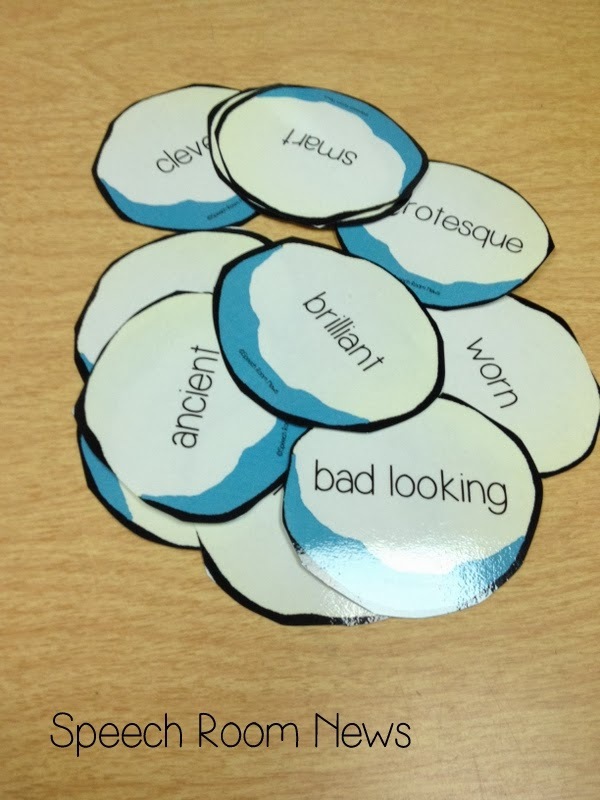 Older students can work on understanding the Shades of Meaning and why a writer would pick a certain word. A record sheet is also included to use as homework. Like all my stuff, I stored it in a plastic bag in a hanging file folder for the season! 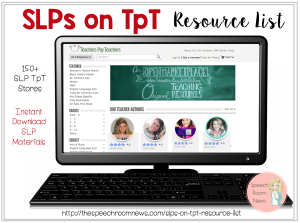 Thinking about making your first TpT purchase? Snowman Synonyms are a steal at only $2. You can’t buy a Starbucks for that! 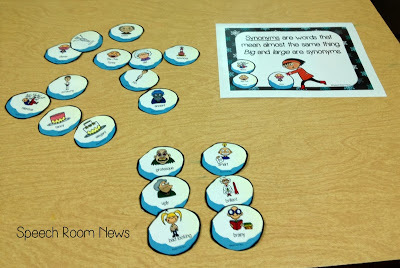 I also made a Snowball Antonyms which you can snag for FREE here on TpT. WHile you’re there make sure you ‘FOLLOW’ my store and leave feedback! 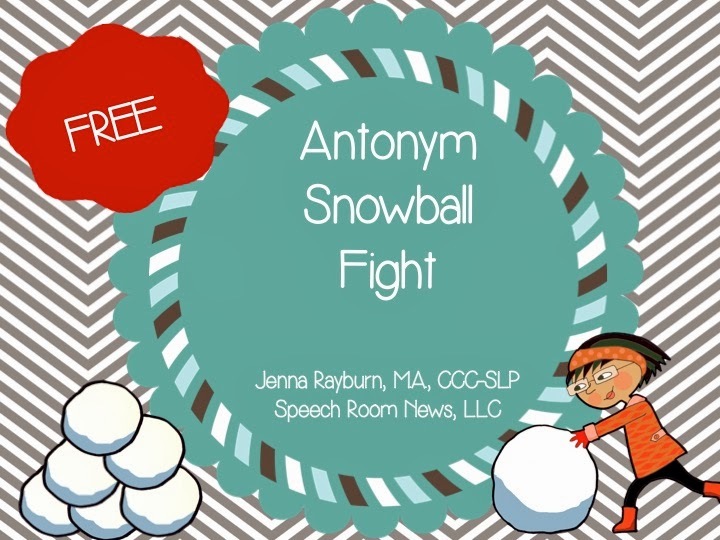 The snowball antonyms activity is a game where students match antonym snowballs. Have you had snow in your neck of the woods? If you’re in sunny FL or CA don’t rub it in! These look great! However, I am not looking forward to the real white stuff… in Ohio, I hear it might come this weekend! Nope, no snow. And I will not rub in the 80 degrees and flip flops. 🙂 Thanks for the cute freebie! I really love the shades of meaning snowmen for the synonyms! 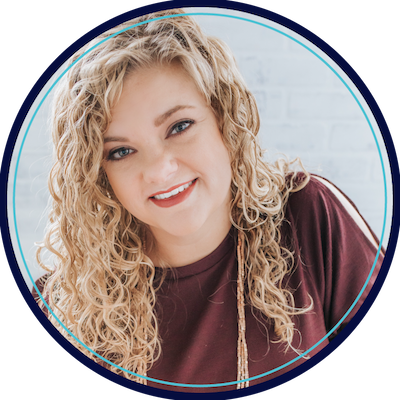 My FL children can pretend to know anything about a real winter with these snowball activities!